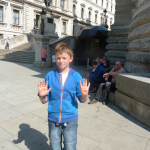 Aidan, 10, gives the Churchill War Rooms a K-Rating of 9! 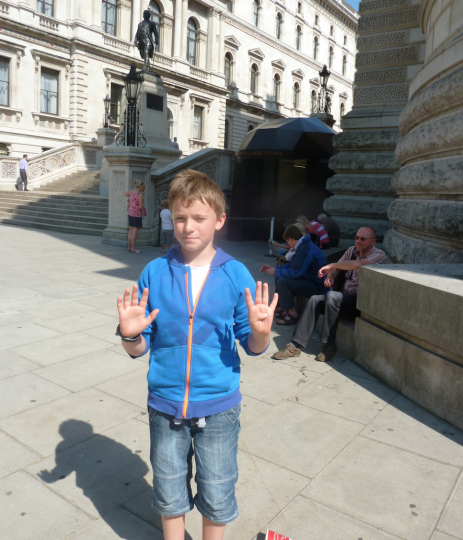 Jack, 11, gives the Churchill War Rooms a K-Rating of 7. 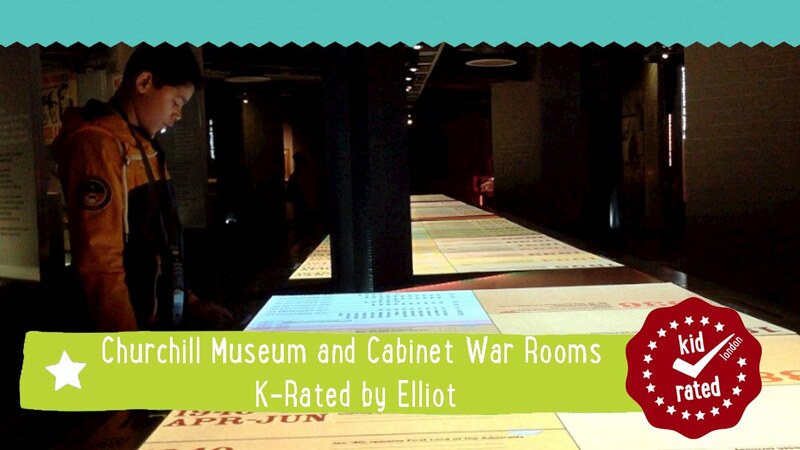 The Churchill Museum is a great place to take the kids for a fun yet educational experience. 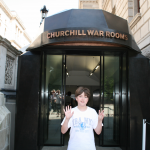 Let them discover all about the life of Churchill starting with his appointment as Prime Minister in the World’s only museum dedicated to the life of Sir Winston Churchill. 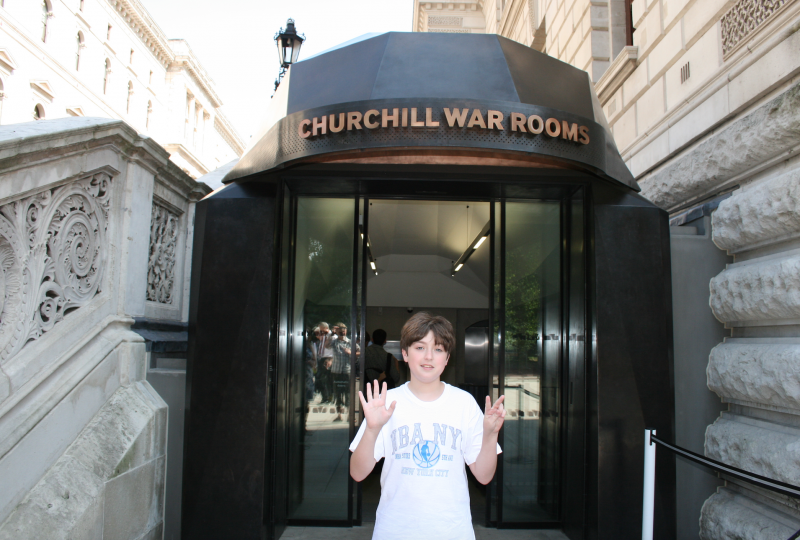 There are many fun and interesting multimedia displays and exhibits for kids and adults to learn from, including a 15 metre-long interactive life-line of Churchill at the very centre of the building. The line covers every year of Churchill’s life and there are many useful photos, clips and documents that allow you to delve further into the life of Winston. 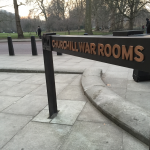 As well as this, you get the chance to explore the Cabinet War Rooms that provided the secret underground headquarters for the core of the British government throughout the Second World War. 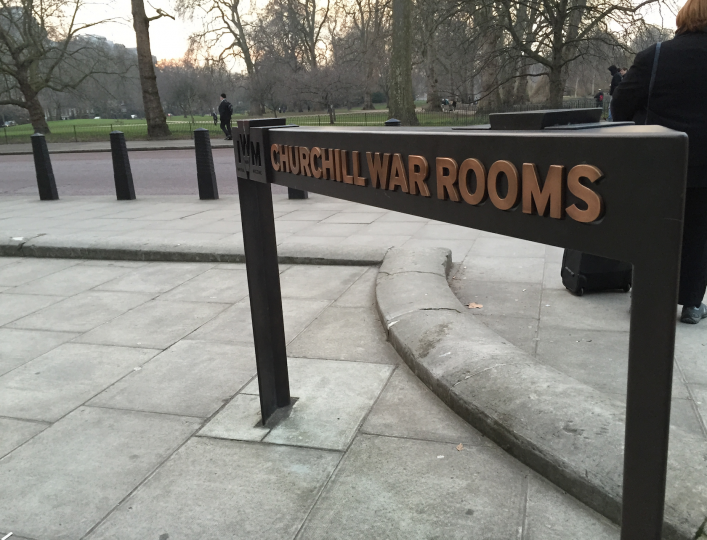 Audio guided tours are available that take you step by step through the War Rooms and allow you to get an insight into what the War Rooms would have been like those many years ago. Even better; they’re included with the cost of your ticket. For more details on how to get there check out their website. It’s dark and the corridors are narrow so stay together. 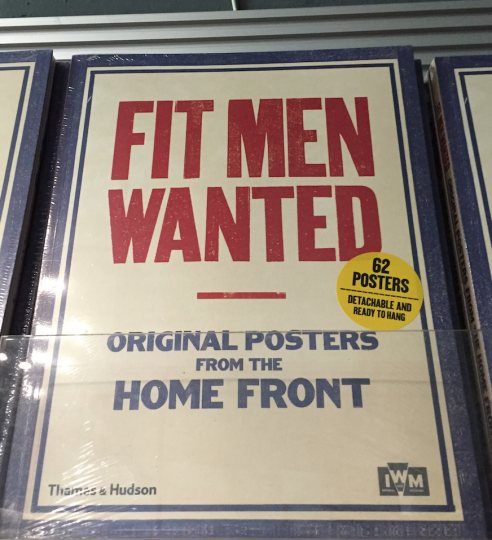 The Churchill Museum section is particularly dark. There isn’t a family audio guide, and the adult one is quite dry, so kids may prefer to just look at the room sets. It does get very busy here during the summer months. 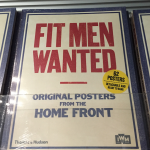 Sadly, there’s a lack of staff inside the attraction so it’s hard to ask questions about the exhibits. Do go to St James’s Park afterwards for fresh air.